Waiting on Wednesday is a weekly meme hosted by Jill at Breaking The Spine. It features each blogger's most anticipated books. 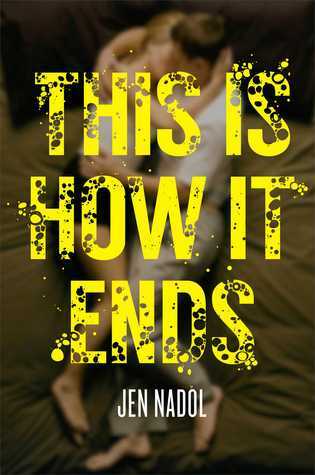 This week my pick is THIS IS HOW IT ENDS by Jen Nadol. "If you could see the future, would you want to? After the disturbing visions Riley and his friends see turn out to be more than hallucinations, fate takes a dangerous twist in this dark and suspenseful page-turner. Riley and his friends are gearing up for their senior year by spending one last night hanging out in the woods, drinking a few beers, and playing Truth or Dare. But what starts out as a good time turns sinister when they find a mysterious pair of binoculars. Those who dare to look through them see strange visions, which they brush off as hallucinations. 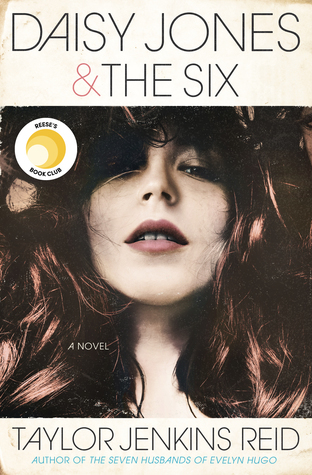 Why else would Riley see himself in bed with his best friend’s girlfriend—a girl he’s had a secret crush on for years? In the weeks that follow, the visions begin to come true...including a gruesome murder. One of Riley’s closest friends is now the prime suspect. But who is the murderer? Have Riley and his friends really seen the future through those mysterious binoculars? And what if they are powerless to change the course of events?" Why I Can't Wait: I have to say, I'm intrigued by the premise. Mysterious binoculars that may or may not allow someone to see into the future? Murder? In the middle of this, I can also already sense a love triangle. Needless to say, I'm looking forward to this novel. the article is very good and good to add insight.